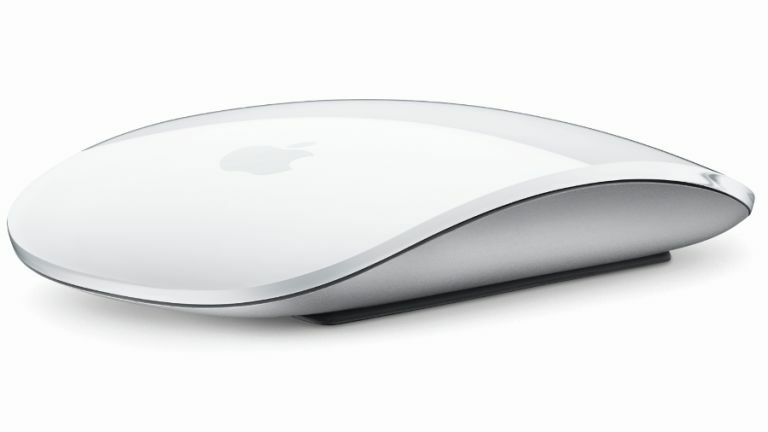 Apple hasn't updated its Magic Mouse and Wireless Keyboard peripherals for some years now, but apparently refreshed versions are on their way, at least according to FCC filings. Said filings popped up at the end of last week, and were spotted by Apple Insider. The new devices will make use of Bluetooth 4.2 with Bluetooth LE for better energy efficiency, plus the Bluetooth upgrade will mean improved privacy and better security for these wireless devices. However, the big change comes on the battery front, with a switch from using AA batteries to having an integrated power pack which can be charged via the USB port when required. That's certainly a boon in terms of pure convenience – though perhaps it would have been nice to ditch the USB charger in favour of induction charging. That's about all which was revealed about the two incoming peripherals, aside from the fact that they're coming soon. The preproduction sample provided for certification testing “fully represents the final version of the equipment as it will be released to the market” as Apple Insider noted, meaning these devices are fully finished and therefore could be about to be unleashed. As new iMacs (complete with strikingly better displays, so rumour has it) are supposed to be revealed next month, it would make sense to push out these revamped peripherals alongside them. That said, this is all guesswork, and they may be further away and due for release down the line. As for any potential refresh of the Magic Trackpad, unfortunately for fans of that particular wireless device, there was no mention of a new effort with a similar upgrade to Bluetooth 4.2 and an integrated battery – although again, that doesn't mean it isn't coming. But you have to wonder why only the mouse and keyboard have shown up in these filings.